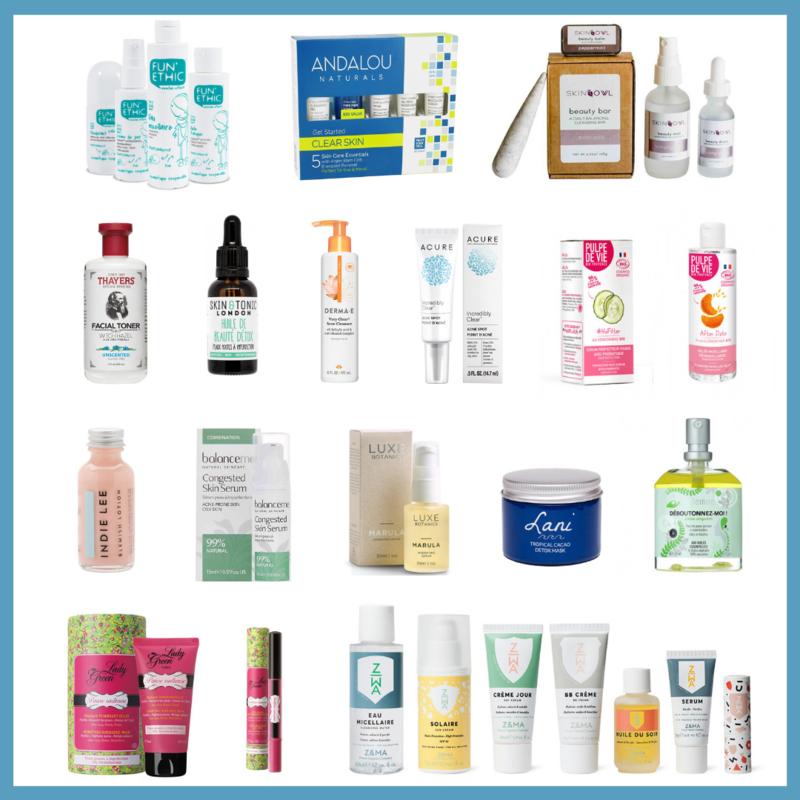 “empties” post, featuring one brand. 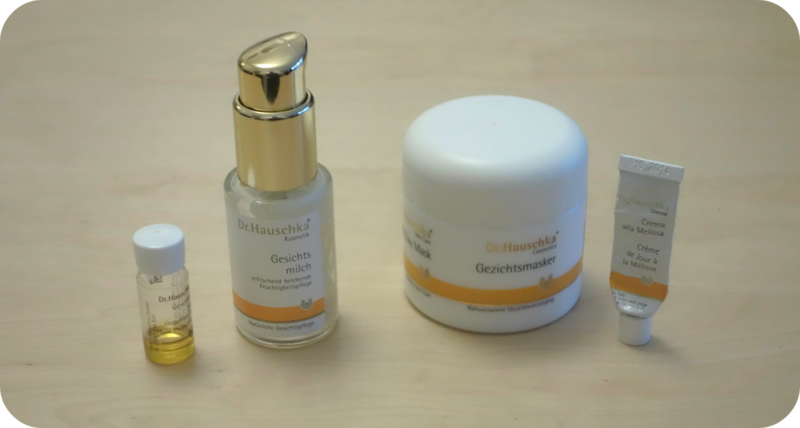 Dr. Hauschka is probably the first natural brand that I tried. It is also one of the very few brands that I can purchase at my local health store. Otherwise I turn to my beloved online shops. Trivia: did you know that Julia Roberts and Hugh Jackman are both Dr. Hauschka enthusiasts hehe ? A very lightweight product, you can add few drops to your moisturizer in the morning and you’re good to go. The blend of oils such as jojoba, apricot and sweet almond works great for oily skin, since it has a skin balancing and a soothing effect. I noticed that it diminished a few blemishes and that my pores looked smaller. It’s definitely a great facial oil. The texture is very liquid, almost watery but it is quickly absorbed by the skin. It’s efficient, very moisturizing and I do recommend it for people who don’t enjoy slathering thick creams on their face. I do think it’s more suitable for dry skin as I found the cream to be too rich for my liking. The only negative point is more of a practical one: once the bottle was half empty, the pump stopped working and it was hard to extract the cream, so I had to open the bottle and pour some cream on my hand, which is not very convenient since the texture is quite watery. To me, this is the star product of the line: a potent mask that exfoliates and purifies the face. 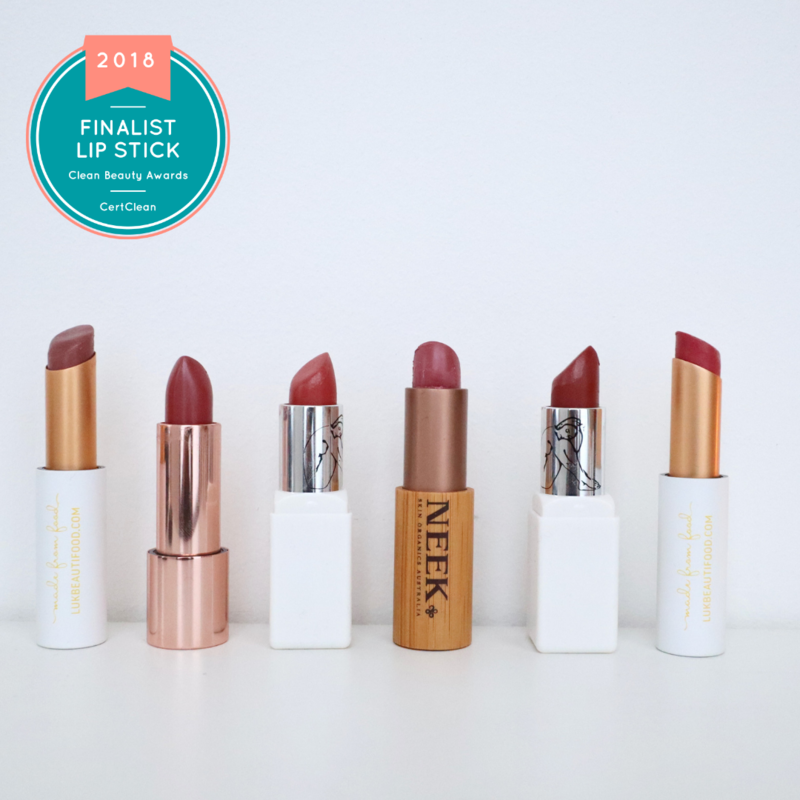 It contains less ingredients compared to the other products, but it’s the one that really impressed me and that I’m most likely to repurchase. It absorbs excess serum and is perfect for stressed out skin, whether you have pms or you’re going through stressful times, this mask is great for disinfecting and refreshing the skin (it contains Witch Hazel, which is known for its anti-inflamatory properties). I definitely noticed a clearer skin after regularly using this mask. Ingredients: Loess, Tropaeolum Majus Extract, Hamamelis Virginiana (Witch Hazel) Extract, Zea Mays (Corn) Starch. Melissa or “lemon balm” is known for its soothing and balancing effects on oily/combination skin. Its citrusy smell is also very pleasant and the skin doesn’t feel greasy after applying the moisturizer. In Europe, Melissa is known as “The Elixir of Life” for its uplifting and soothing properties. I only tried a sample but my skin felt soft and hydrated after each application. Are you familiar with Dr. Hauschka? What’s your favorite product? They have some pretty amazing bath products. I am a big fan of Dr Hauschka.